California Dream is the psychological motivation to gain fast wealth or fame in a new land. 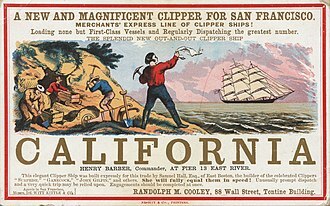 As a result of the California Gold Rush after 1849, California‘s name became indelibly connected with the Gold Rush, and fast success in a new world became known as the “California Dream.” California was perceived as a place of new beginnings, where great wealth could reward hard work and good luck. 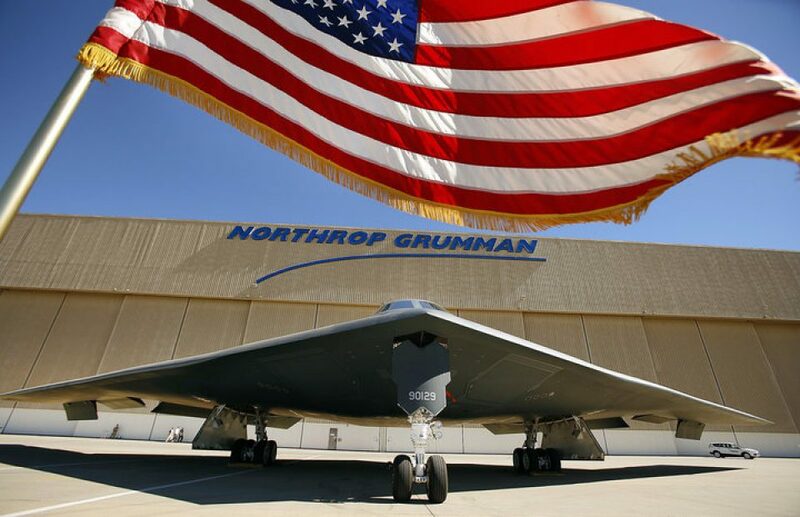 The notion inspired the idea of an American Dream. California was seen as a lucky place, a land of opportunity and good fortune. It was a powerful belief, underlying many of the accomplishments of the state, and equally potent when threatened. Generations of immigrants have been attracted by the California Dream. California farmers,oil drillers, movie makers, aerospace corporations  and “dot-com” entrepreneurs have each had their boom times in the decades after the Gold Rush. Observers report a common stereotyped perception that people are happier in California. This perception is anchored in the perceived superiority of the California climate, and is justified to some extent by the fact that Californians are indeed more satisfied with their climate than are Midwesterners. Surveys of students show the advantages of life in California were not reflected in differences in the self-reported overall life satisfaction of those who live there. The phrase “Taking the Cure” was conjured to describe 1950s “u-haul” migrants who, after a year or so pined for home. One drive back home was enough to convince them to stay after all.